Many kinds of hardware are made by lost wax casting process. Tong jaw, tong head or grip head are the typical hardware lost wax casting. 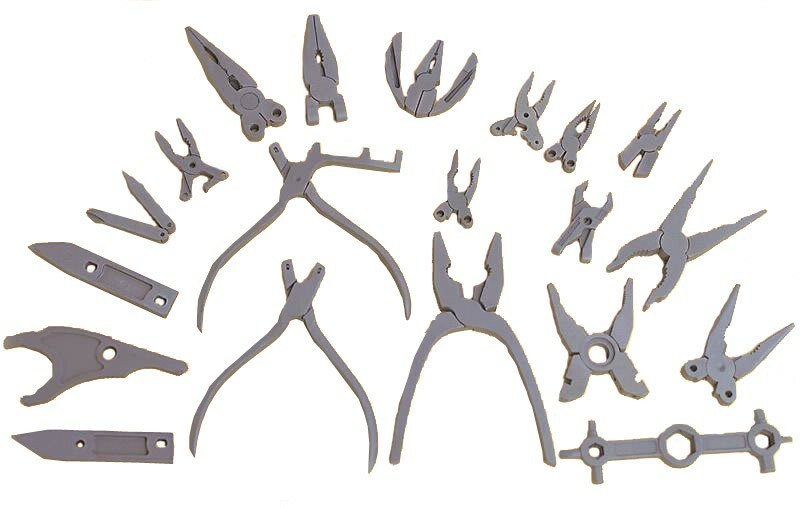 ANYE can produce all types of those hardware pliers through silica sol shell investment casing process. The material is mainly stainless steel.